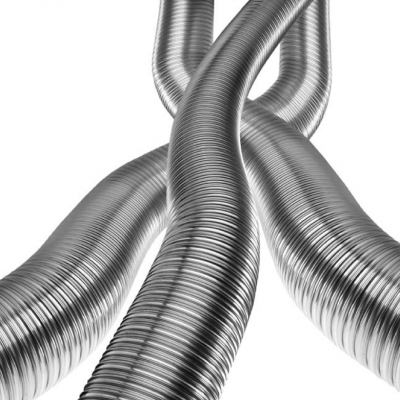 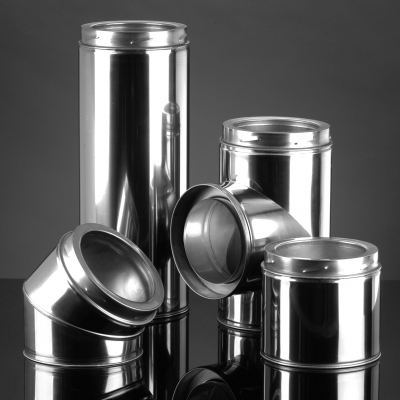 Flues for use with Residential boilers, stoves, cooker and open fires. 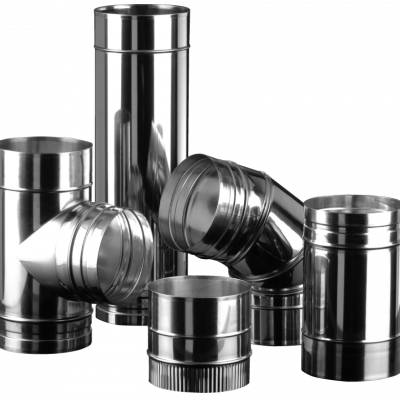 Schiedel Chimney Systems Ltd. is the leading flue and Chimney Manufacturer in the UK and a world brand. 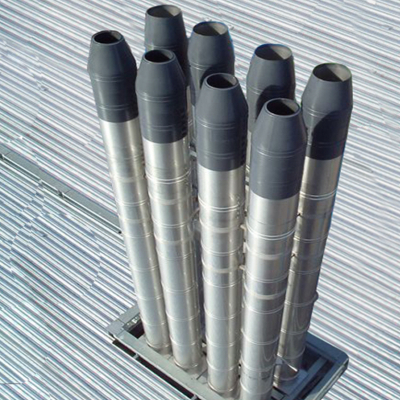 We strongly believe in providing innovative and tailor-made solutions for customers that are future-proof, represent value for money and are energy efficient. 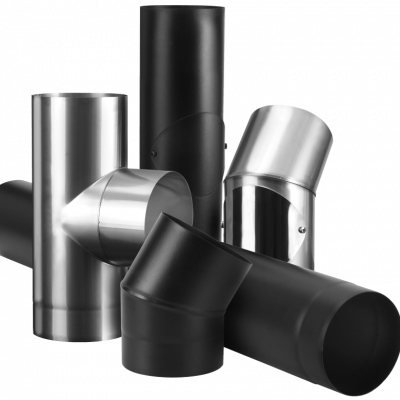 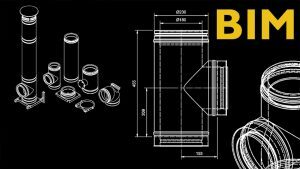 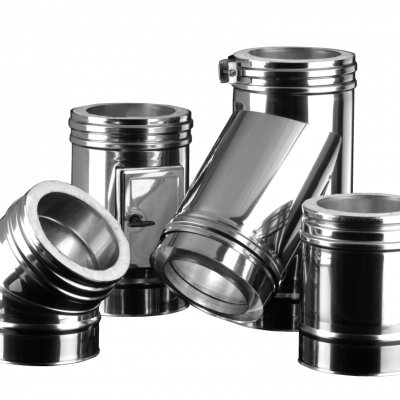 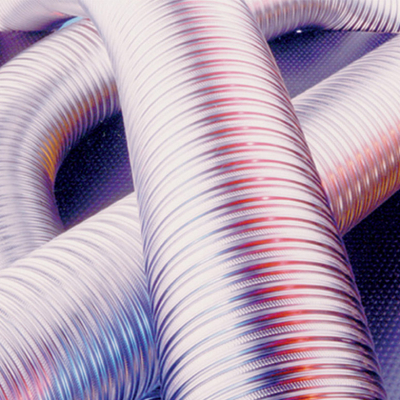 Schiedel Rite-Vent has the widest range of flues for use with Residential boilers, stove, cooker and open fires.The range covers single wall, twin wall, flexible liners and flue boxes, in diameters from 75mm to 300mm. 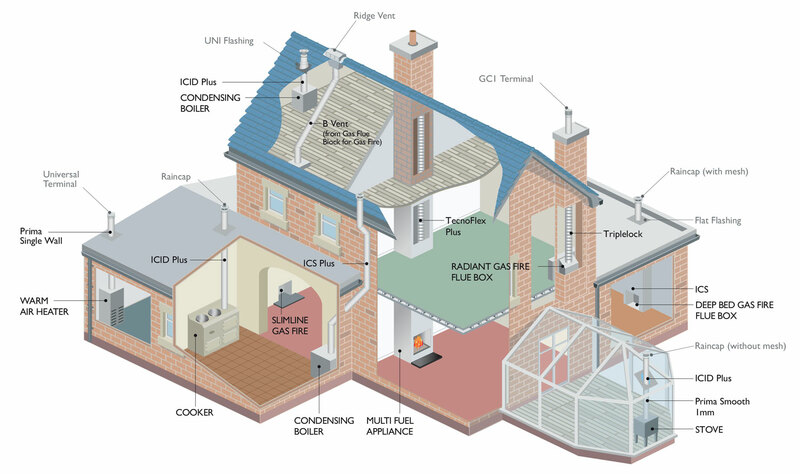 There are options for oil, gas, wood and solid fuel. 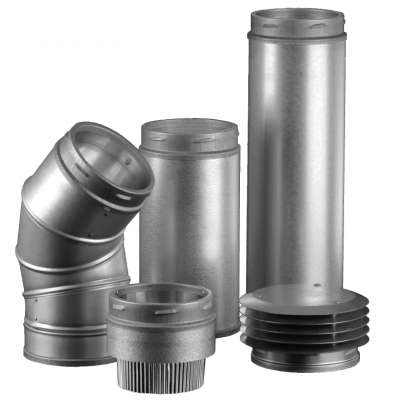 HP 5000 has an extensive range of twin and single wall components.